Anthem Blue Cross health insurance company recently contracted with the Los Angeles based behavioral health provider, College Health IPA (CHIPA). 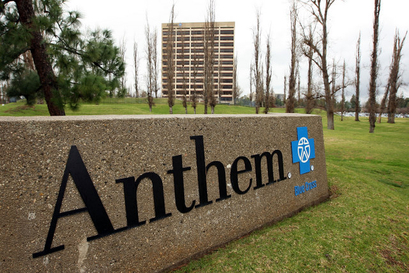 The company will offer professional behavioral health services for Anthem Blue Cross members. While currently being piloted in the greater Los Angeles area, the company hopes to expand statewide to the entire CHIPA network of 300 plus behavioral health practitioners. According to Anthem “This agreement is representative of the work we are doing towards payment restructuring programs on behalf of our customers. It also offers customers a reduction in behavioral health care costs.” How CHIPA will save money is unclear. It looks as though CHIPA utilizes its own contracted physicians to provide inpatient professional services to somehow save money. The following is a list of Anthem Blue Cross Network Hospitals Participating in CHIPA Pilot Program. Note: not all Hospitals are participating.